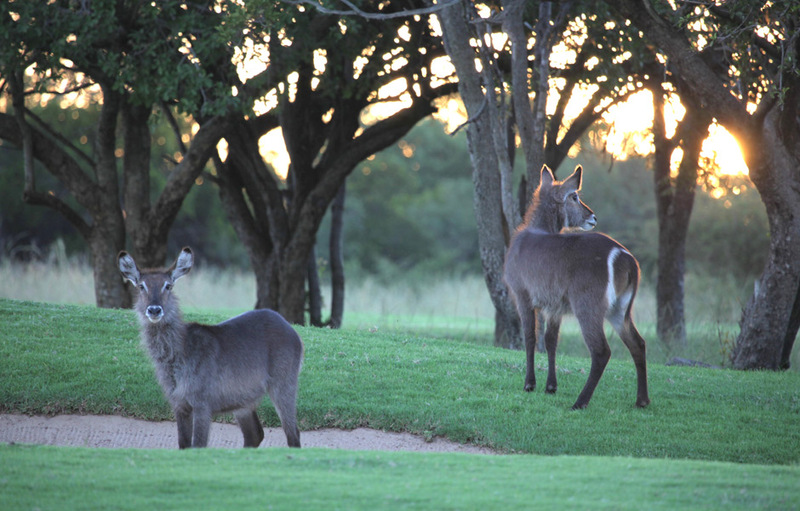 There is simply no escaping the call of the African Bushveld and you’ll understand why, once you’ve played at Zebula Golf Course. It is truly rare to find a course where so much care has been taken by the designer and the course management to ensure the creation of a natural wildlife habitat, which encourages natural fauna and flora to grow and flourish. 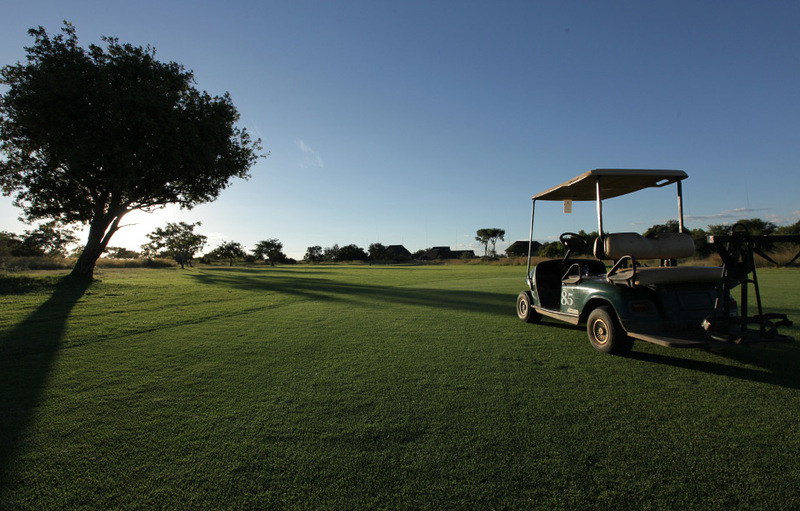 If you have a yearning to get back to nature, then Zebula Golf Course should be at the top of your “must play” list. Zebula Golf Course rolls out across the open plains of the reserve where herds of game roam freely. This par 72, classic Bushveld course invites you to play on its generous fairways with clusters of trees forming natural hazards on the undulating course. 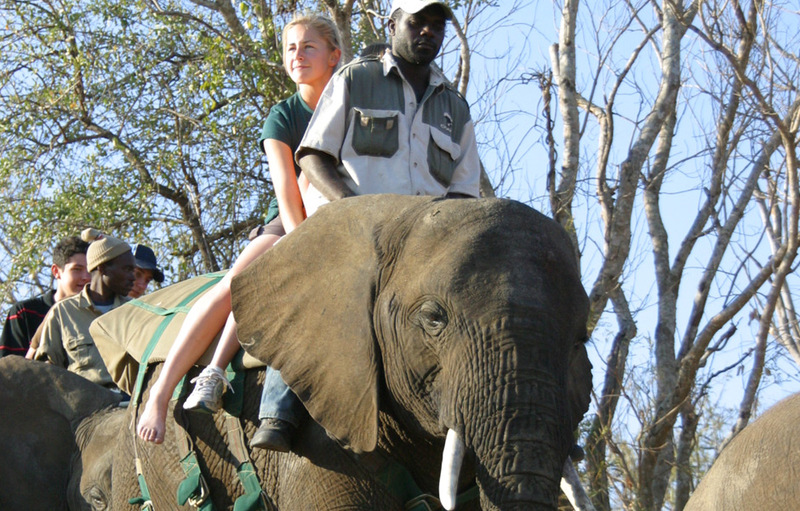 With luck you’ll experience a magical encounter with a shy zebra, a lofty giraffe or two, or spot some of the resident Waterbuck on the course. The course was designed by Peter Matkovich, who is known as much for his environmental sensitivity as he is his magnificent course designs. Many local grasses and plant species were used on the course to minimize maintenance and ensure careful, efficient use of the naturally occurring water on the reserve. Only environmentally safe products are used in the maintenance of the course. 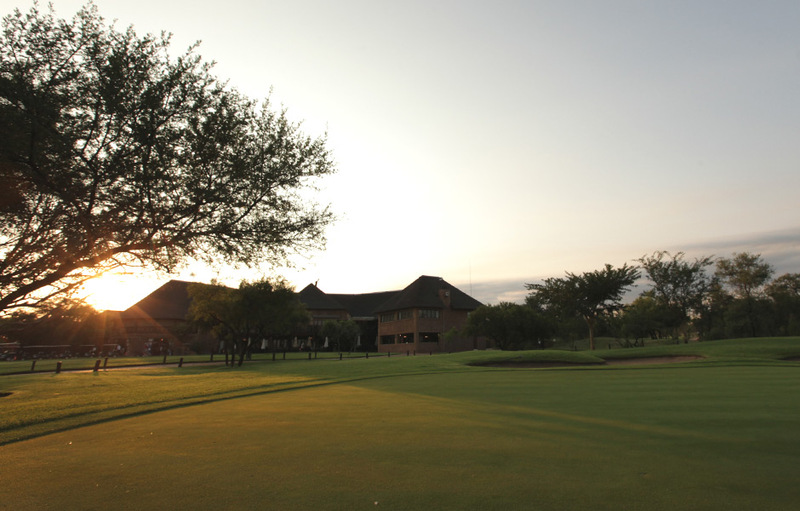 Built to USGA specifications, Zebula Golf Course is currently ranked 45th on Golf Digest’s Top 100 for 2012. It was also awarded the 5-Star Golf Experience by Compleat Golfer in 2010. Following the natural contours of the terrain, the landscaped areas of the course blend seamlessly with the indigenous bushveld. This magnificent course is eminently playable for all levels of golfers. Consisting of 4 par-threes, 10 par-fours and 4 par-fives, the generous fairways mean the straight hitter should be well situated for their approach to the green. Wayward shots will cost you though, as you’ll struggle to find your ball in the adjacent thick rough. Zebula’s signature hole is the par-three 18th with its elevated tee and water and bunker-surrounded green. The key to this magnificent hole is accuracy and careful club selection, (go for anything from a nine iron to a lob) and use the middle of the tee as your target. With luck you’ll walk away with a safe par. Zebula’s thatched Clubhouse welcomes you with its warm, modern African decor. There is no more perfect a spot than the upstairs deck to enjoy sundowners as you marvel at the spectacular views as the vermillion sun sets over the course. The world-class facilities at the Zebula Clubhouse include; fully serviced locker rooms with showers for ladies and gentlemen, a relaxation spa, and a Pro Shop featuring top-quality Zebula branded golfing gear. Rental carts with GPS, pull-trolleys and rental clubs are available for both ladies and gentlemen, (in both right-hand and left-hand configuration). Zebula Golf Course has world class practice facilities available to visitors including a distance-marked driving range with five target greens, a short and long range practice area, a large 9-hole putting green, and a chipping area with practice bunker. Lessons with the Golf Pro are available on request.